HTC Won’t Be First To Launch A Quad-Core Smartphone? In The Running With Motorola, Samsung, and LG? The HTC Edge has grabbed much attention this past couple of days due to the fact that it may just be the first quad-core cellphone to hit the streets. Rumors suggested that HTC would be first to use NVIDIA’s newly announced Tegra 3 processor to power the 4.7″ device, but according to DigiTimes, that may not be the case after all. 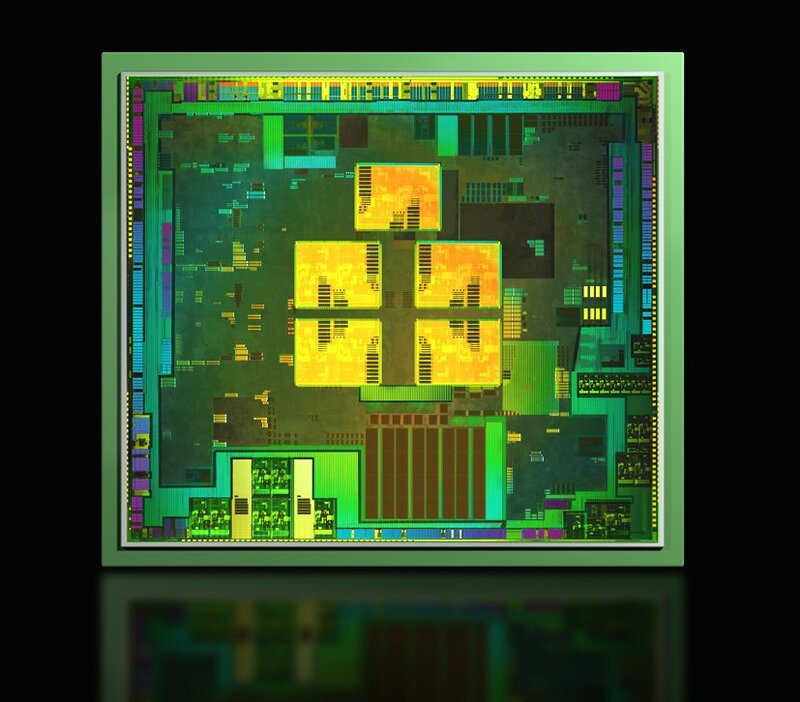 In their latest report, Motorola, Samsung, and LG have already adopted the Tegra 3 processor for future smartphones. Release for the these devices are still being rumored around the Q1-Q2 2012 region, so who knows which company will strike first. But for the sake of knowing, which one would you choose? A quad-core from either Moto, Samsung, HTC, or LG. Let’s hear it down below.